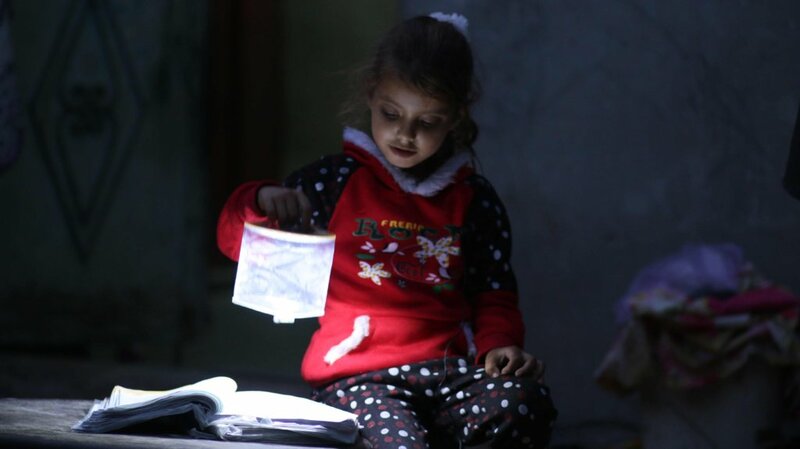 Help send solar-powered lanterns and charging systems through the blockade to children in Gaza, so they can study and play safely when the power is out. 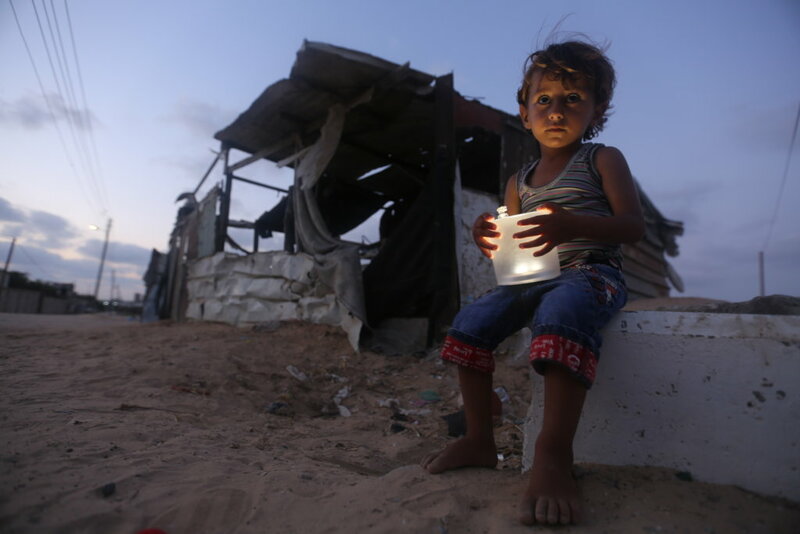 Both Little Sun TM and Luci Light TM are offering a 2-for-1 matching grant to send twice as many lights to Gaza. 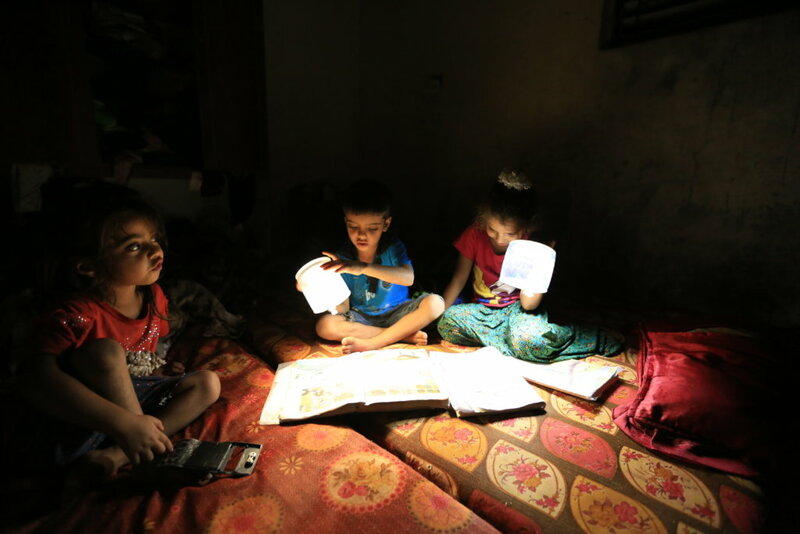 A solar system designed by a Gaza engineer, SunBox, can charge a phone, small-laptop, refrigerator or TV, and connect households to the internet. 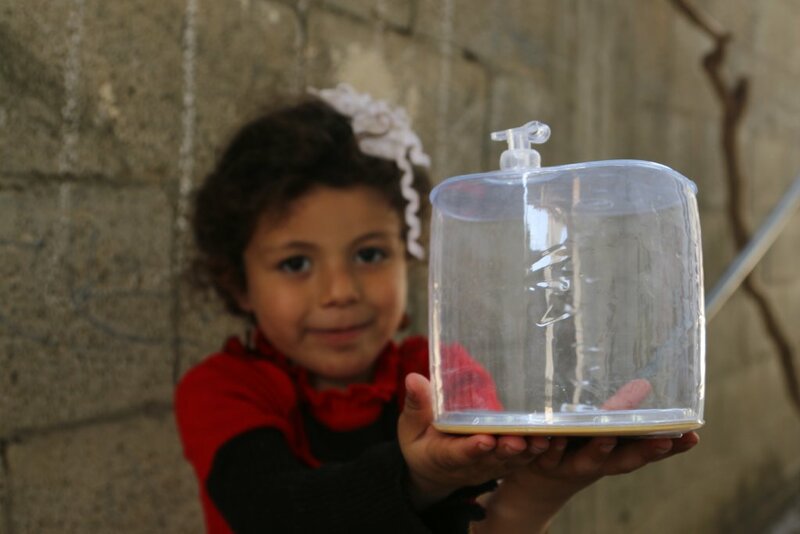 Help empower Gaza's next generation, open the blockade, and bring hope to all. 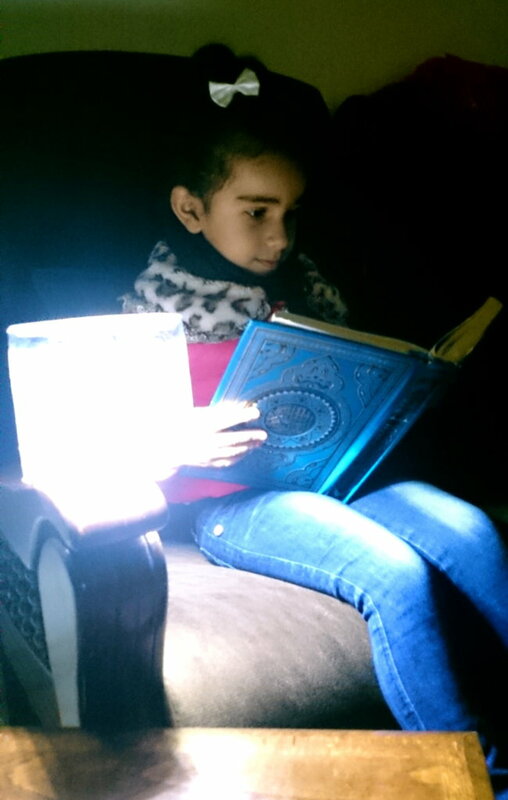 11 years of blockade on Gaza has resulted in widespread darkness with power only recently available for 12hrs/day, rolling blackouts. 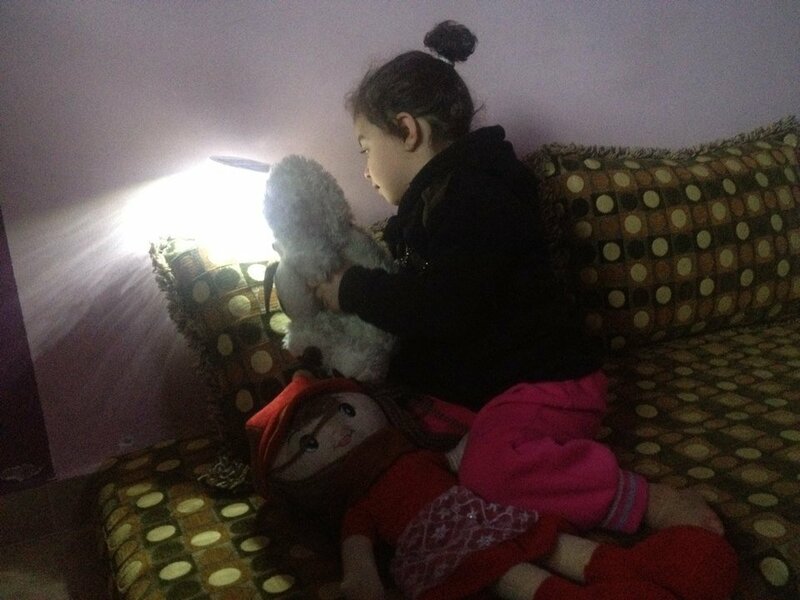 750,000 children are affected by electricity shortages and are forced to use kerosene lamps and candles, sometimes with horrific accidents. 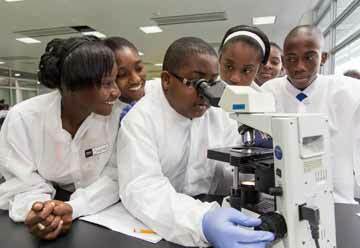 Life is put on hold when the sun goes down - studying is difficult and playing is unsafe. 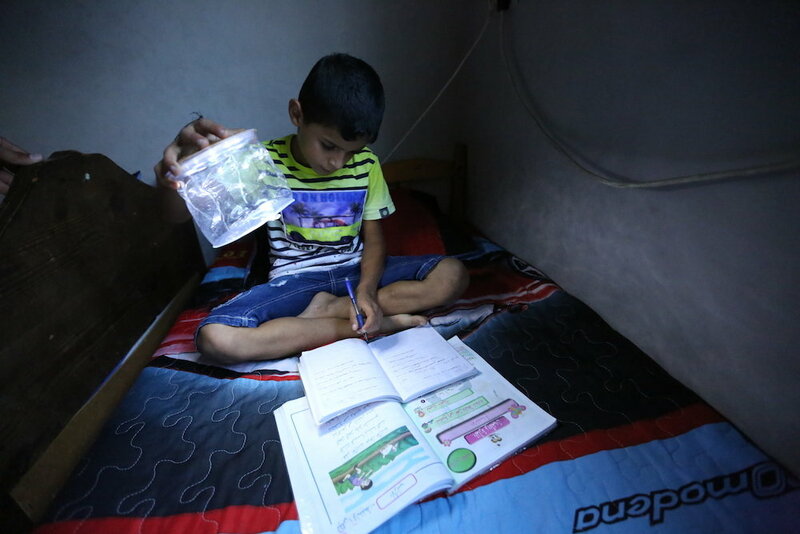 Imagine being a student and not having light to finish your homework, or a little child without a nightlight. Solar lights change this. 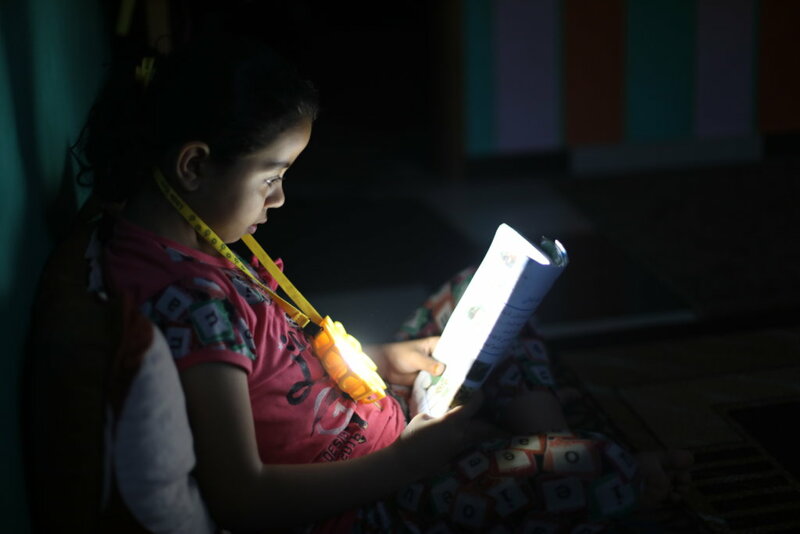 With your help, we are delivering thousands of solar-powered lights to children in Gaza so they can read and study. 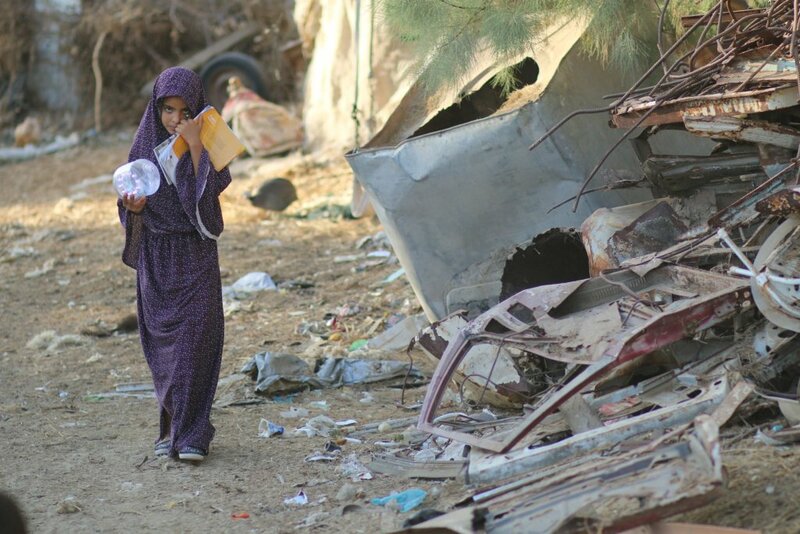 Rebuilding Alliance has been working with Non Governmental Organizations in Gaza since 2003. Pre-clearance through both Palestinian and Israeli Customs is secured before shipment. 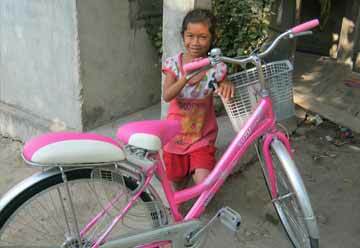 To date, we have sent 35,600 solar-powered lights. 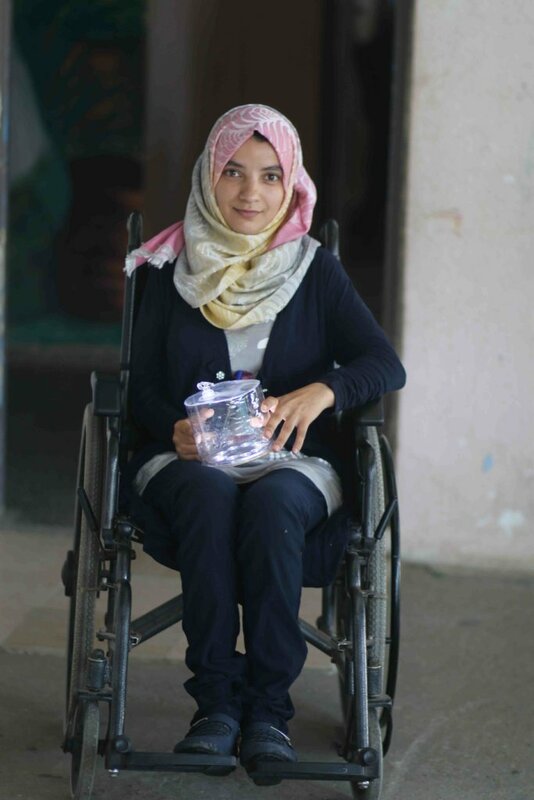 Help reach our bold goal of sending 20,000 more solar lights in 2019 to Gaza's children in need. 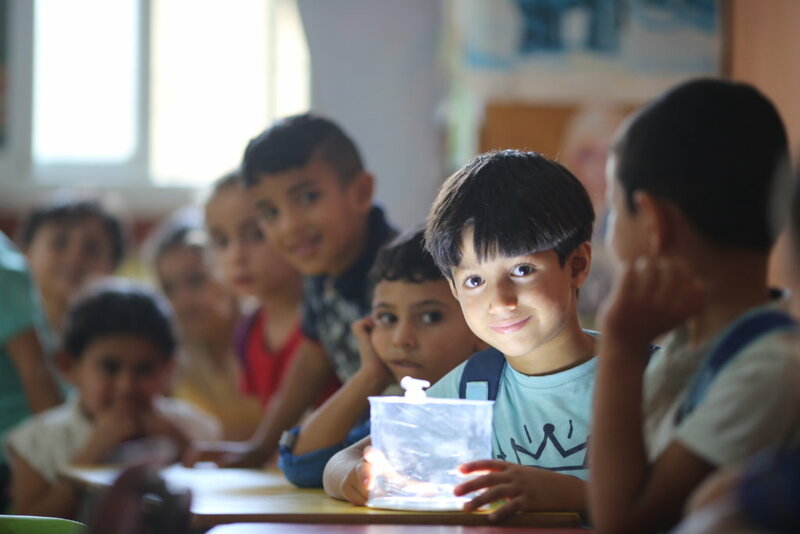 Sending a little light is a first step, a small way to let Palestinian children know that you care what happens to them, about their future, a way to open a door. 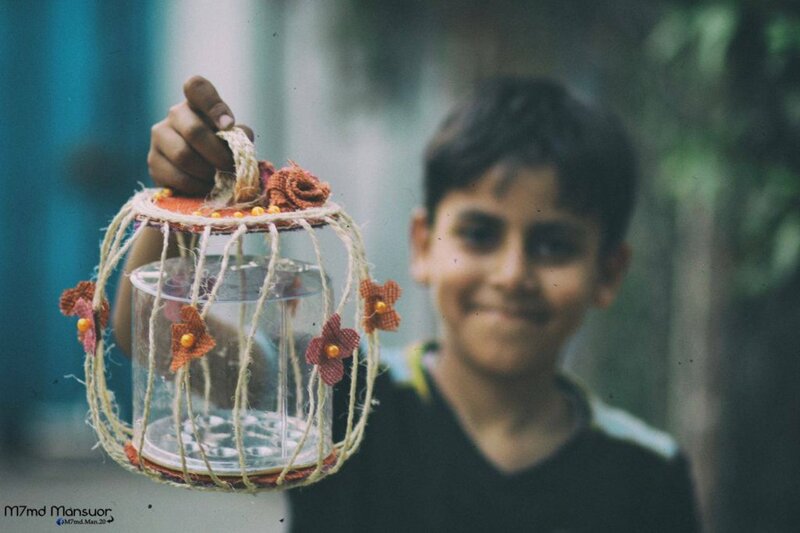 In Gaza, there's a special tradition during Ramadan to give children a 'fanous' lantern to help them realize their own light within. 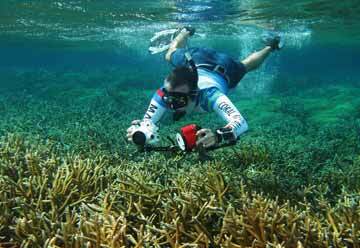 Help extend that tradition to people the world over. 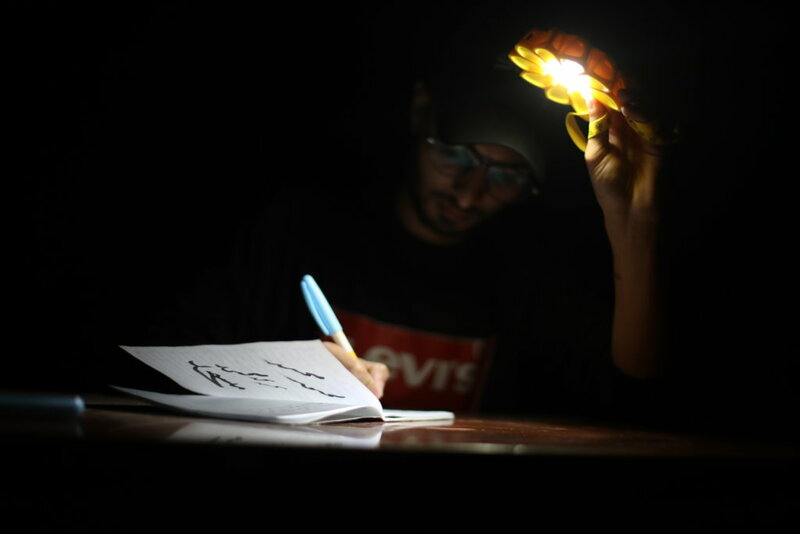 Please shine a light in your window on Wednesdays, share on social media #ItsTimeForLight, and reply to messages from Gaza students and families too. 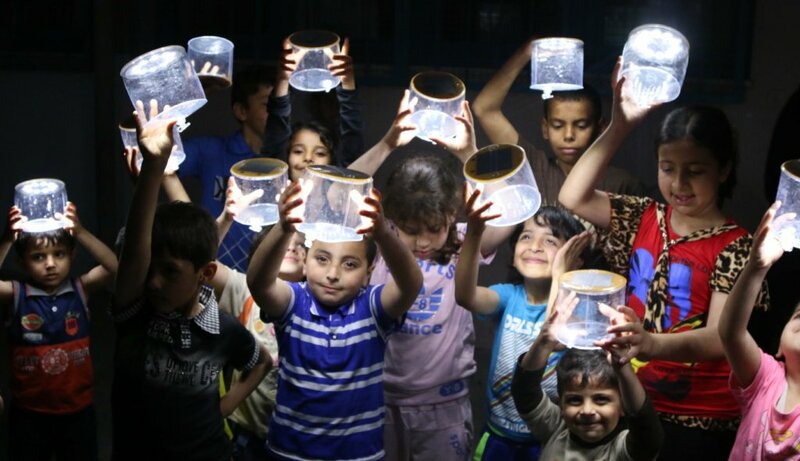 Sends 3 solar-powered Little Sun lights for a family in Gaza, + 3 more! 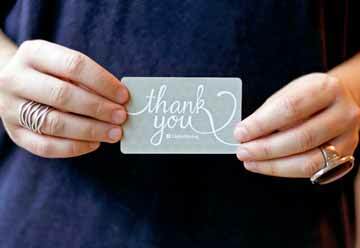 Buys and sends Little Sun solar lights to a family of 10!